News From Nowhere: Gone To Mablethorpe, Back Soon? Gone To Mablethorpe, Back Soon? That's it! I've had enough of the grey skies and drizzle-caked streets of West Yorkshire for a while. It's time for a break: time for the sun, time for the sea, time for something different. So if nothing emerges from my various blogs and social media streams over the next couple of weeks, worry not. I've exited Brexit. 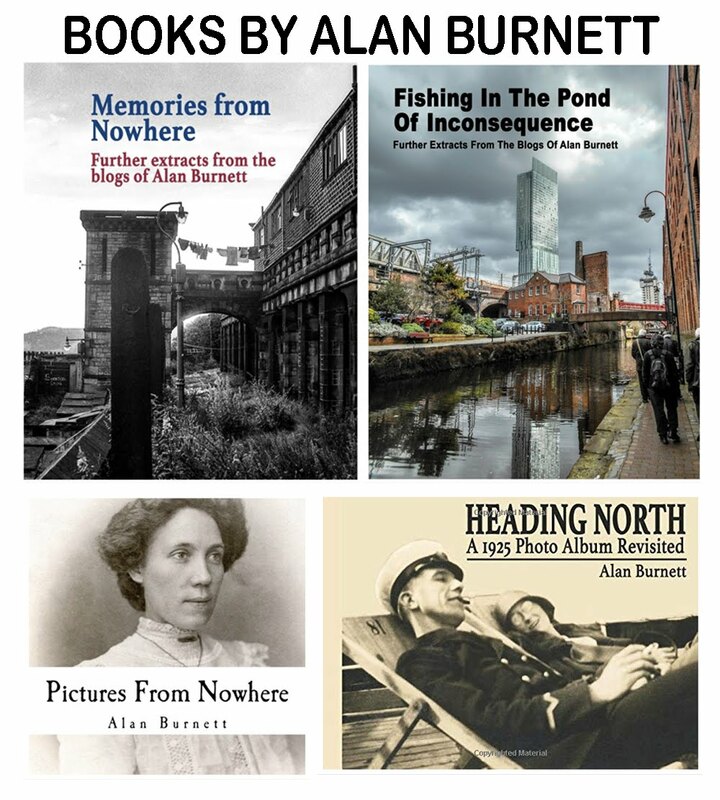 I've packed my case and gone in search of exotic new places and equally exotic old relatives. 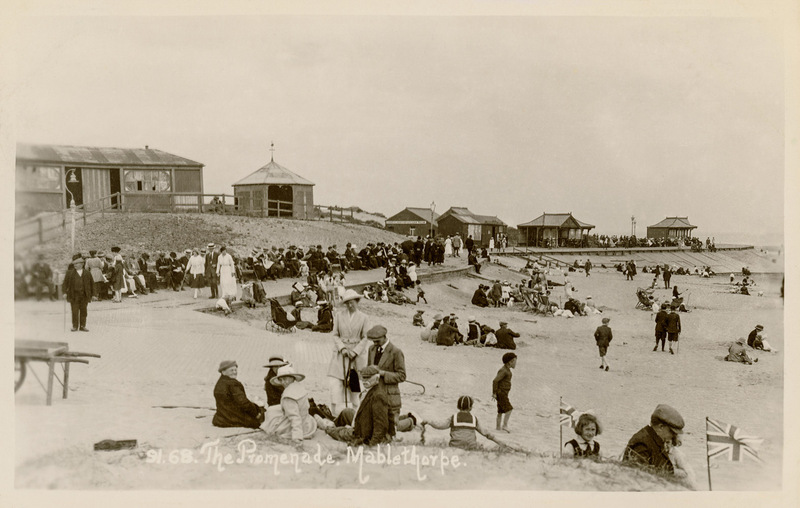 Possibly Mablethorpe promenade, possibly not. Ah, I suspect the exotic old relatives refers to me! Well let me tell you, here in Dominica our daytime temperatures are down to the mid eighties and our night time temperatures down to freezing mid seventies. I suggest you bring your overcoat. Also, we are still on a post Hurricane Maria diet of corned beef and stale beer. You are off on an adventure. I hope that there is a remedy for the cold and gray out there for you to see and to be. My bone chilling weather here is really getting to be wearing on my state of mind. Don't forget to wear a hat!